Visit 3 king monuments and museum and then look the moat around Chiang Mai sightseeing the old gate " Tha Phae Gate" etc. Visit Local Market "Warorot Market". Go to Buddhist temples. Wat Umong is unique because of its location in the forest and its system of tunnels. The serene and peaceful atmosphere at the 13th century. 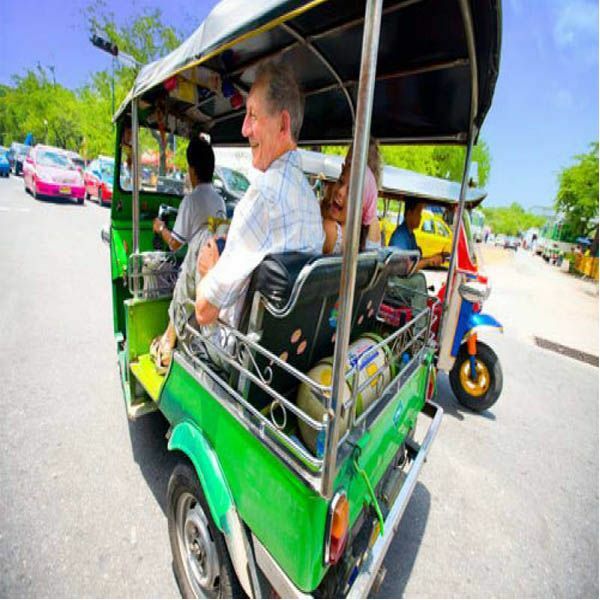 Transfer to your hotel in Chiang Mai city or Chiang Mai airport. The 3 kings monuments you’ll visit Wat Umong, Chiang Mai Historical gate. During the evening you could feed the pigeons though.